Putnam County Fencing Center doesn’t let a little snow foil their fun. The Phoenix Center receives a donation of strips from New Amsterdam Fencing North for their new location. 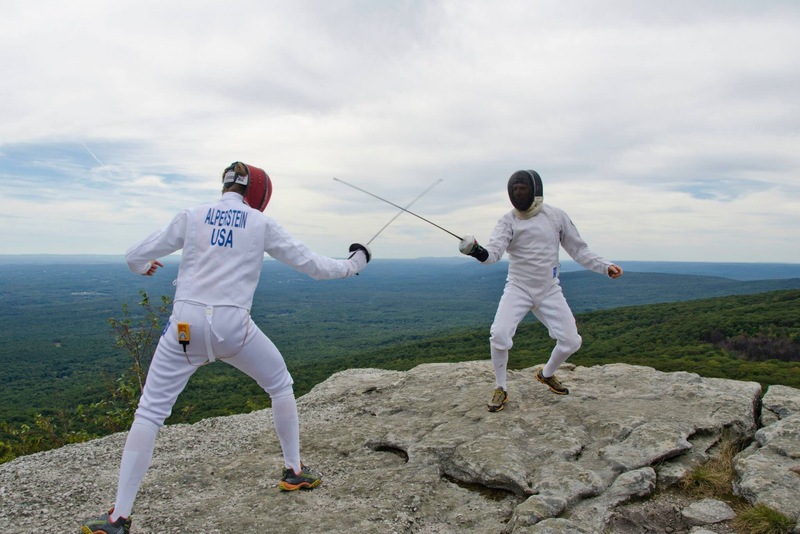 Fishkill Fencers shows us there are no boundaries to where you can fence. Vassar College Fencing Team takes on Yale, Smith & and competes at the NFC.